Efe Obada continues to break down walls.  After becoming the first player in the NFL’s International Pathway Program to make his NFL team’s 53-man roster in 2018 and then following that up with the NFC Defensive Player of the Week award in the first game of his NFL career, the 26-year old defensive has inked a one-year deal to remain with the Panthers through the 2019 season. Obada was an exclusive rights free agent, and had the team not tendered him an offer, he would have become a free agent in March. Obada had a sack and sliding interception in the team’s Week 3 win over the Bengals that earned him Defensive Player of the Week honors – he also had a strip-sack that was overturned on replay; Obada would finish the year with eight total tackles, two sacks, six pass deflections and three QB pressures in only ten games of work. 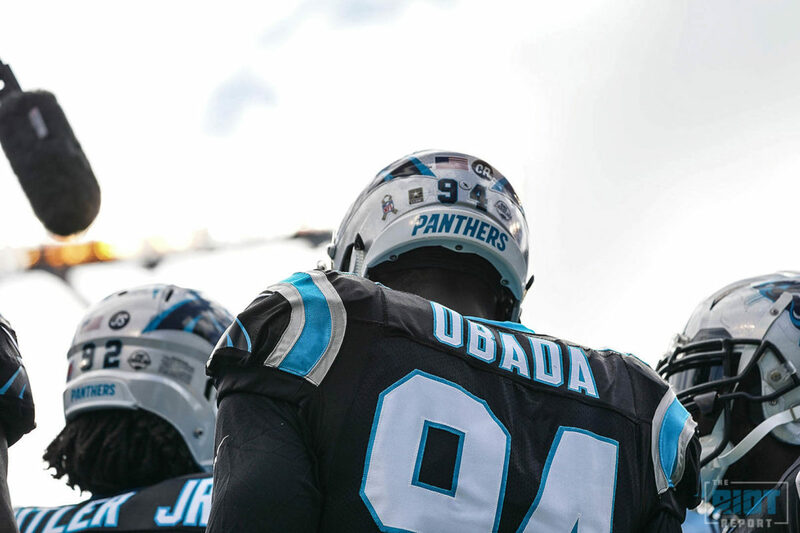 The Nigerian-born Obada was raised in London and began playing organized football with the London Warriors club for only five games before being invited to Dallas Cowboys training camp; the 6-6, 265 pound edge rusher spent time with the Falcons and Chiefs before being assigned to the Panthers in 2017 as part of the Pathways Program, which allows teams a roster exemption to keep an international player on their practice squad as an 11th member. Last August, Obada defied the odds to make the 53-man roster after repeatedly saying he was not satisfied with being on the practice squad; after making the roster, he said he was not satisfied with simply being on the roster, he wanted to be a success. He’s on his way – and next season, he’ll get to play with his team in front of his family in London as the Panthers will travel across the pond to face off with the Tampa Bay Buccaneers in 2019.